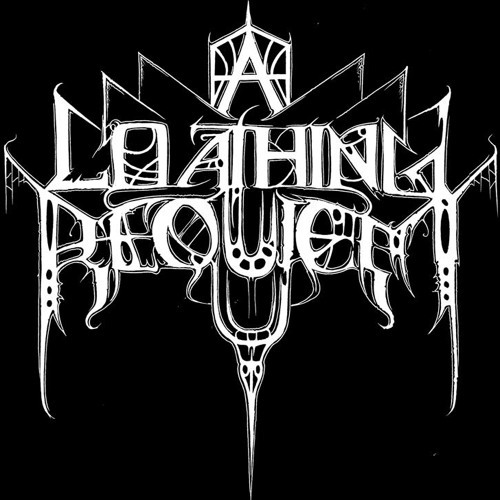 A LOATHING REQUIEM, a Technical Death Metal project, originally conceived as a experiment, was born in early 2007. Shortly after, Malcolm Pugh, the creator of A LOATHING REQUIEM, recorded several instrumental demos, incorporating brutal and punishing riffs that were also intelligent and catchy. Instantly building interests from the masses upon its release in 2008, the overwhelming demand for full album was undeniable. In 2009, A LOATHING REQUIEM recorded it's full-length debut entitled 'Psalms Of Misanthropy.' With its highly anticipated release on June 2010 it has become the first of many releases of the up and coming independent label, The Artisan Era. This is just the beginning for A LOATHING REQUIEM as it pursues its quest to be a dominant entity in the Tech/Death genre.